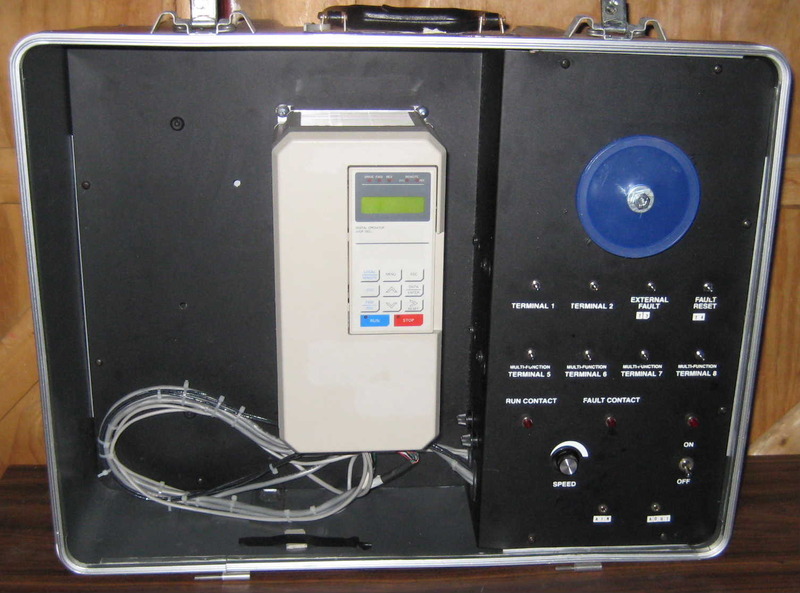 Introduction to AC Variable Frequency Drives. VFD Variable Frequency Drive Training Syllabus. Training Seminar for Variable Frequency Drives. Agenda for Variable Frequency Drive Training Seminar. Syllabus for Variable Frequency Drive Training. VFD Training Syllabus. *The drive demo shown is used for intermediate and advanced training. It is not part of the actual introductory class, except for a short demonstration when time allows.